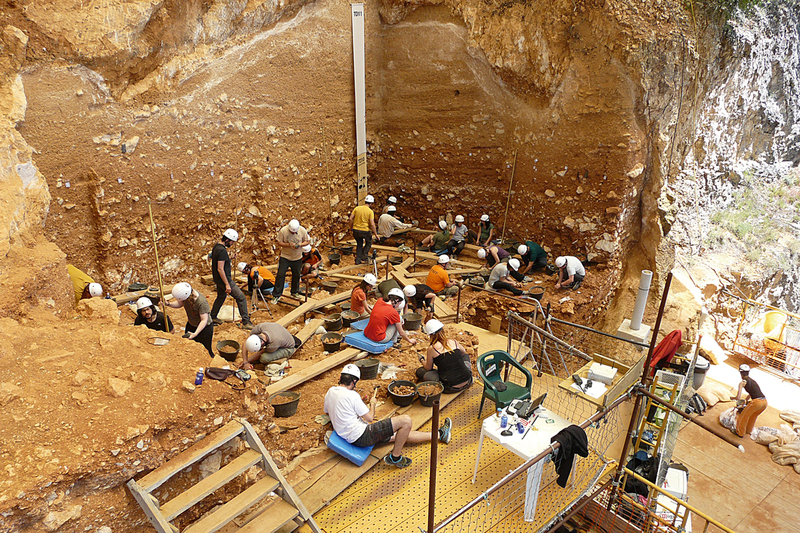 Head of Research of the Department of Palaeoanthropology at the National Research Centre on Human Evolution (CENIEH), in Burgos (Spain) and Vice-President of the Atapuerca Foundation. He is a biologist specialised in human evolution and dentition. ‘Homo sapiens’: who are we? Anatomically modern humans represent an evolutionary, biological, and cultural synthesis of our genus. Genetics has helped us to discover and compare a multitude of hybridisations among the populations that lived and coexisted with Homo sapiens out of Africa.